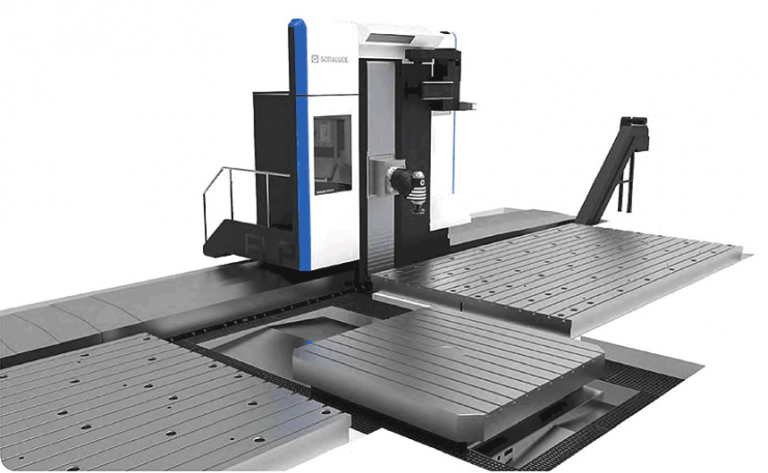 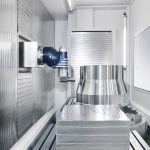 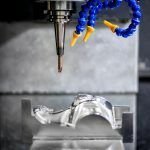 Founded in 1962, and a member of the Danobat Group, Soraluce is a specialist manufacturer of high technology CNC metalworking machine tools located in Bergara in northern Spain. 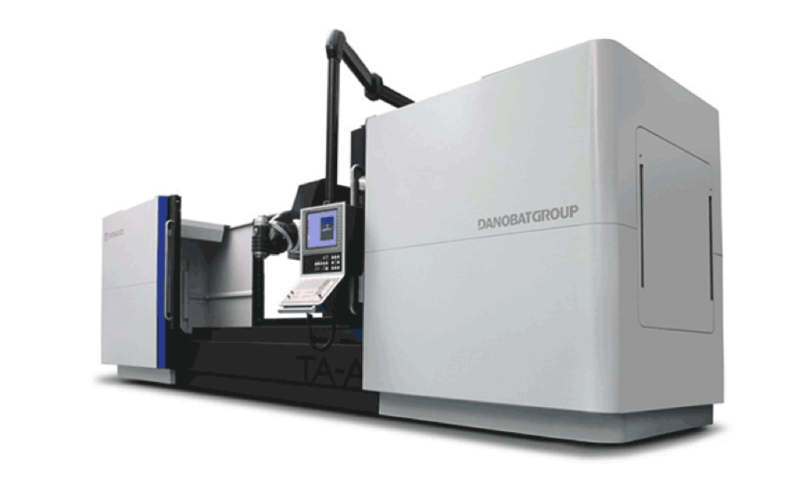 The Danobat Group currently employs in excess of 1,300 people and supplies its products to over 38 countries worldwide. 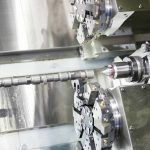 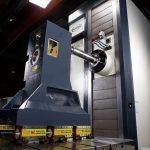 Machine tools manufactured by Soraluce include Bed type milling machines, Fixed table moving column milling centres and Floor type milling and boring machines, which are supplied to many world famous customers for a wide range of applications in the following industrial sectors. 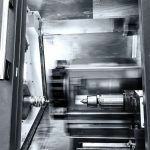 Capital equipment manufacturers, Subcontractors, Power generation equipment manufacturers, Railways, Construction equipment manufacturers, Mould and dies, Aerospace, Oil and Gas etc.